What better way to remember the days of old than with a fall celebration the whole family can enjoy. 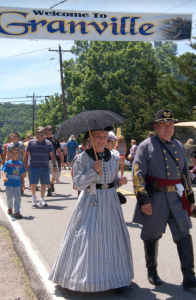 One of middle Tennessee’s largest fall festivals, the Granville Fall Celebration has been bringing the community together for nearly two decades. The free festival will be Oct. 7 from 9 a.m. to 5 p.m. throughout Granville’s Main Street. 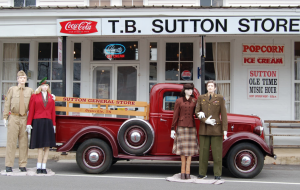 This year’s theme is “Thanks for the Memories” and will celebrate the 1940s with activities, tours and other events. “You can step back in time,” says Randall Clemons, president of Granville Museum. 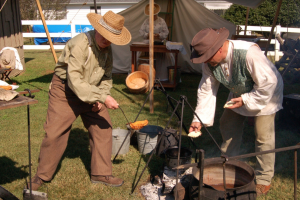 There will be World War II reenactments, exhibits, performances and more to really take attendees to an early time. 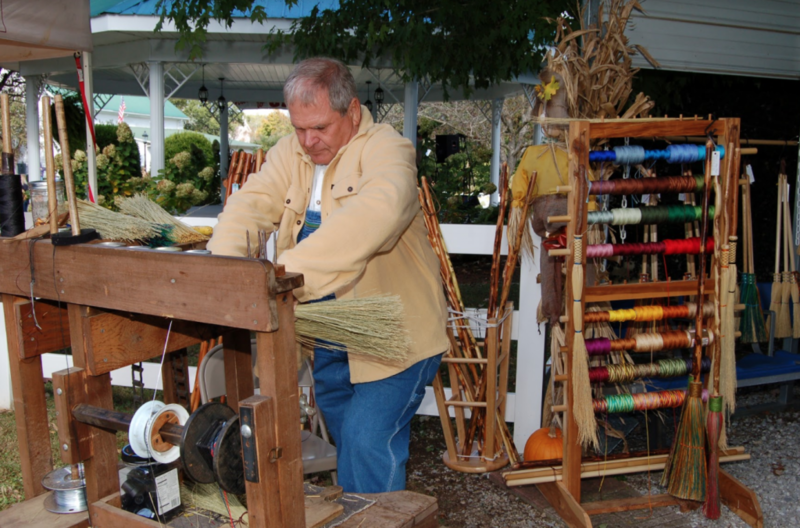 People can also watch craftsman demonstrations, including watching them make cider, soap, pottery, brooms and much more. But that’s just the beginning. There will also be a quilt show featuring more than 120 quilts in the historical Granville United Methodist Church and jazz music from 11 a.m. to 5 p.m. at the Granville Veterans Park. In addition to those sites and sounds, there will be a motorcycle show, food, craft booths, children’s rides, shopping and more. “The Fall Celebration is a day of fun for all ages,” Clemons says. Another major draw for the celebration is the Scarecrow Festival, which runs throughout the month. The Fifth Annual Granville Scarecrow Festival will be Oct. 4-29, Wednesdays through Saturdays. “We have over 250 traditional scarecrows, as well, displayed with fall decorations in a grand fashion,” Clemons says. Attendees will receive a guide when they arrive that tells the story of each scarecrow. From these lively scarecrows to historic recreations, there are plenty of things to see, hear and do in Granville this fall. The town will even hold a historic ghost walk Oct. 27-28, continuing the theme of conserving memories. The Fall Celebration and Scarecrow Festival are both free, but tours of the Sutton Homestead cost. The event is made possible through the Tennessee Arts Commission Arts Build Communities (ABC) and Upper Cumberland Electric Membership Corp. (UCEMC) Cares grants. Visit Granvilletn.com for more information.